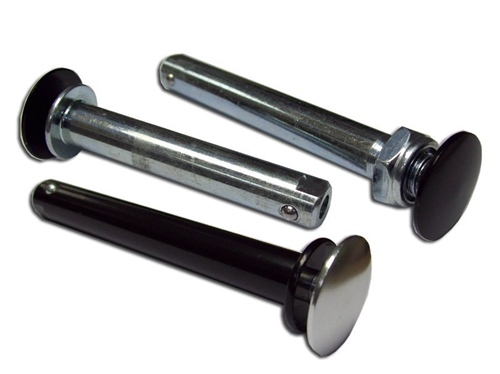 Replacement axles for your Jane buggy. This axle is a genuine Jane part and a direct replacement for the ones supplied with your pushchair from the factory. Please note that axles are sold as single units - not as pairs. I bought one of these axles for my Jane Slalom Pro after breaking one. It only took seconds to replace the old axle with the new one and it works fine. Axle went on one wheel. Ordered new axle, arrived couple of days later. Fitted it to wheel. Pram ready for use again. No hassle.